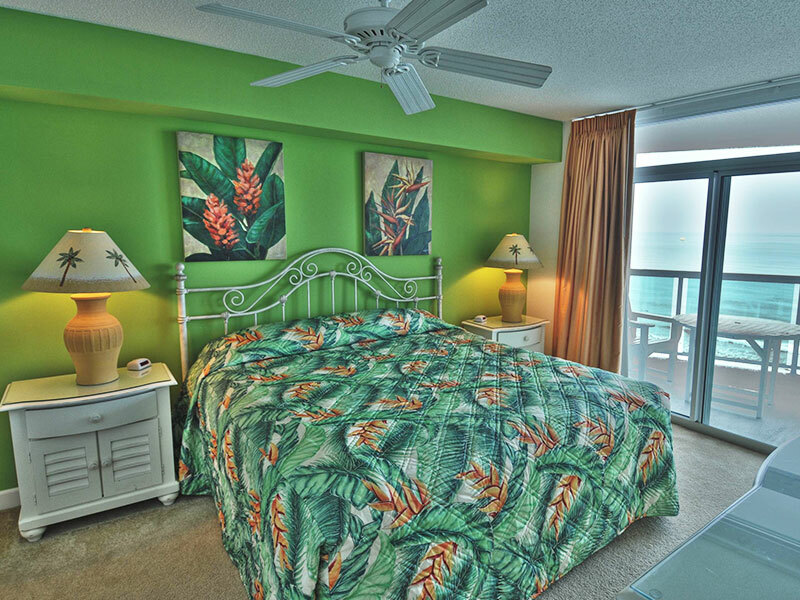 Many people think of a summer vacation when they think of North Myrtle Beach, but with so many advantages to North Myrtle Beach off-season rentals, there's no need to wait for summer! Browse our selection of the most popular monthly winter rentals. 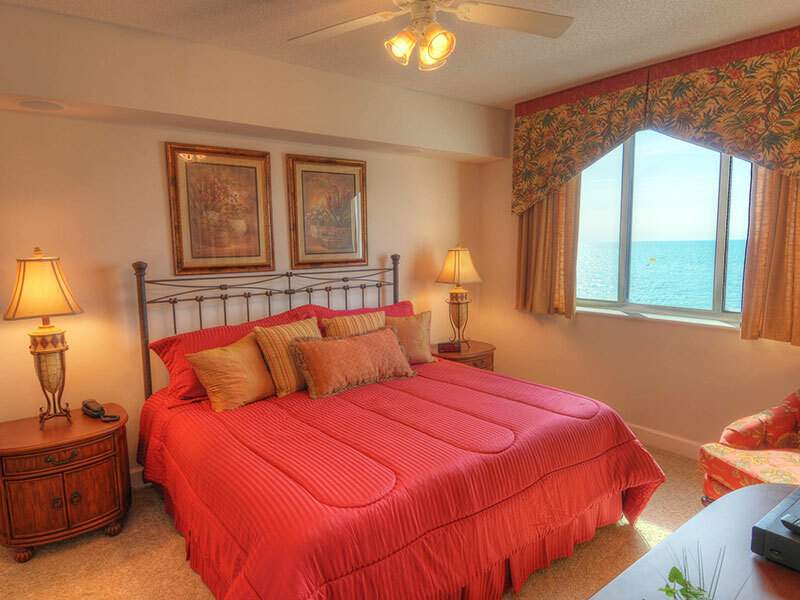 We offer the best monthly rentals in North Myrtle Beach for anyone looking to escape from dreary ice-clogged roads, heavy coats, and freezing temperatures. Coastal breezes keep the Grand Strand weather comfortable all year round, traffic is light, there is no shortage of winter events and activities, and local businesses and golf courses frequently offer lower rates and discounts for their valuable winter customers. The best-kept secret of North Myrtle Beach is that it's great here any time of year. 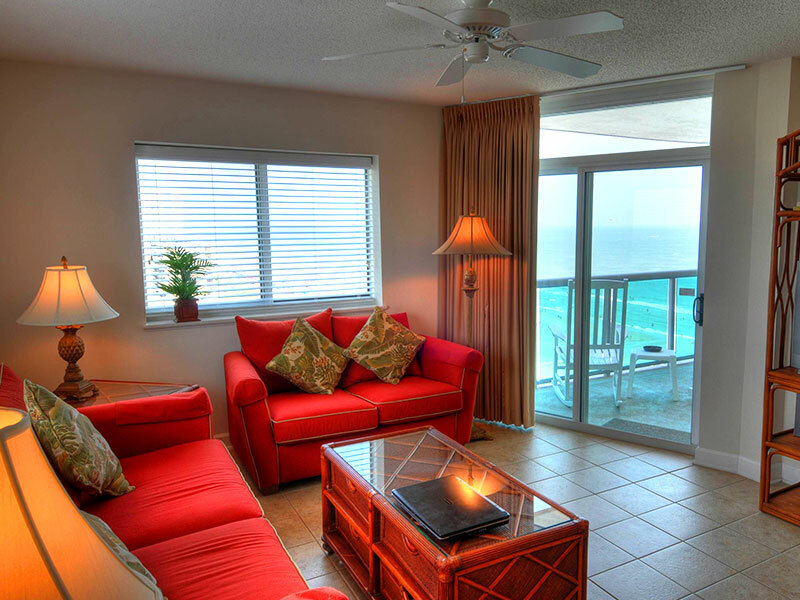 North Myrtle Beach is the perfect vacation destination all year long. When much of the United States and Canada is locked in a bitterly cold winter, North Myrtle Beach enjoys pleasant weather thanks to ocean breezes coming off the warm Atlantic Ocean. Locals here rarely own a heavy coat or mittens—a jacket is usually all that's needed for even the coldest days and temperatures rarely dip to freezing. Don't believe it? Our Myrtle Beach area information page gives all the facts on our winter weather. The Myrtle Beach area is packed with activities and events any time of year, and the winter is certainly no exception. Live shows like ONE and The Carolina Opry operate during the winter, and special Christmas performances and events run all December. Attractions like Family Kingdom, countless fine dining restaurants, and shopping venues are open all year. There is no end to the Myrtle Beach winter activities and events you can enjoy. 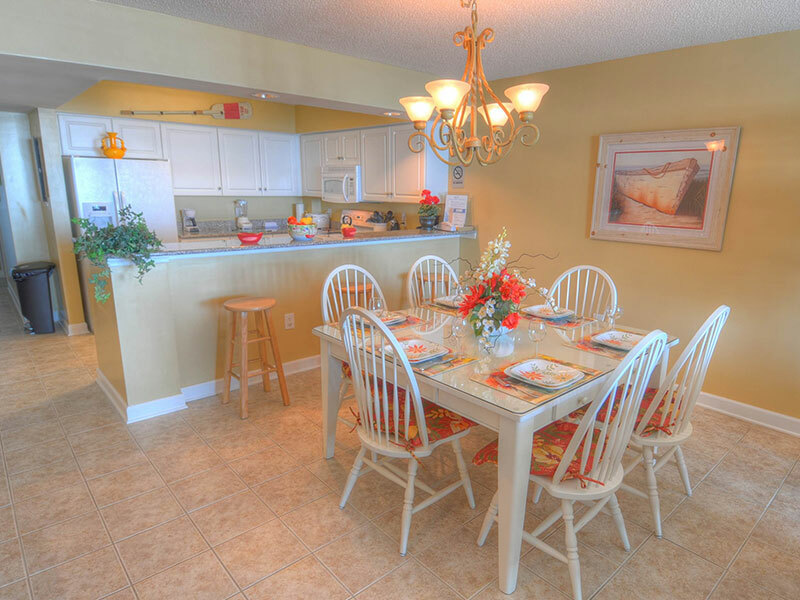 If you need tips on vacations and real estate in North Myrtle Beach? Visit the North Myrtle Beach Vacations Blog. 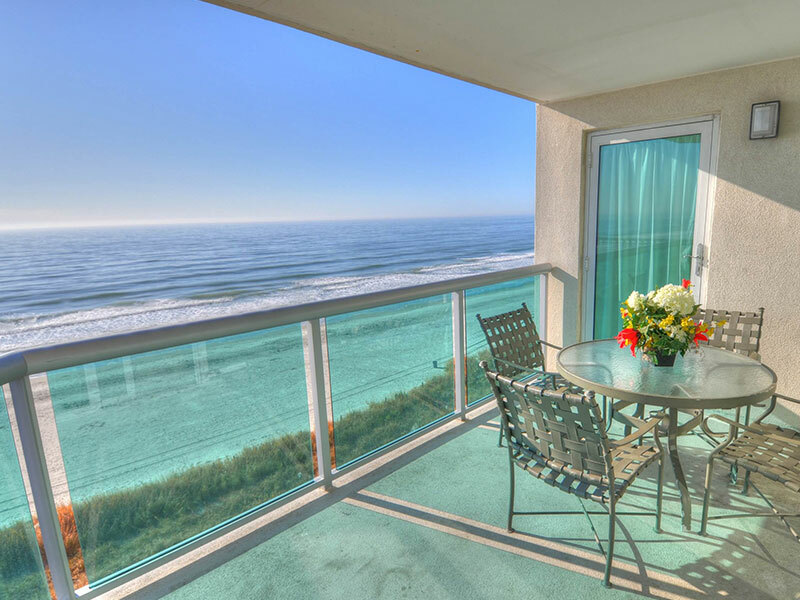 Still wondering if North Myrtle Beach in the winter is right for you? Snowbird is a term for people who have discovered the advantages of a winter vacation in warm locations like North Myrtle Beach. Just like the name implies, they "fly south for the winter" and leave behind all thoughts of ice for a relaxing stay in warmer temperatures. 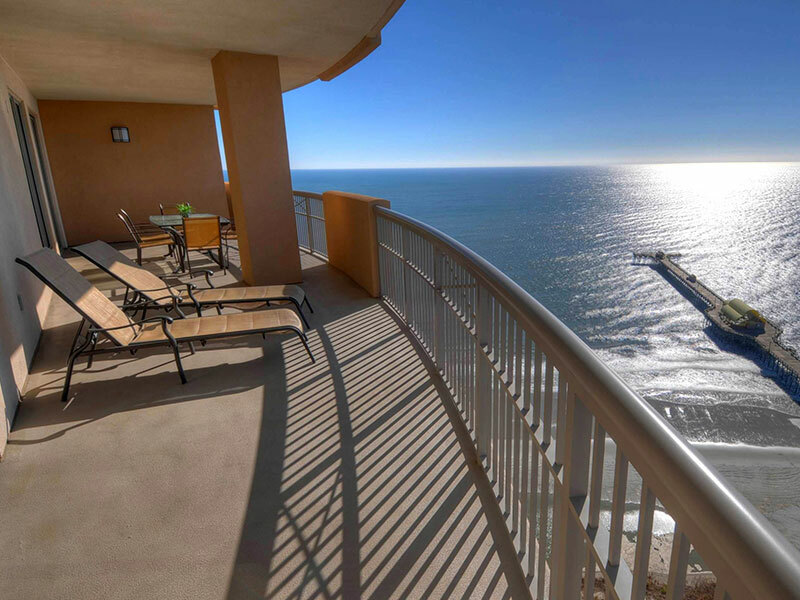 If you're a snowbird or you want to discover what the snowbirds already know, we have a great selection of North Myrtle Beach winter condos. They're available for any length of stay, from a few days to all winter.